Rose offers a discount of 25% on their first / introductory lesson! 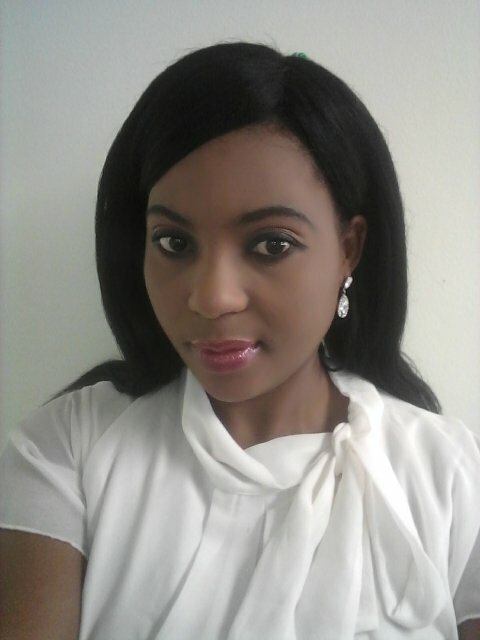 My name is Rose and I am an Insolvency Practitioner. I have a passion for tutoring.I am a poet and enjoy reading and writing. I studied at the University of Pretoria. I am patient, persistent and passionate, which makes me a good tutor. I have a professional tutoring experience as I used to tutor for teach me 2 until i relocated to Polokwane from Pretoria. I am good tutor and a patient person and I have a passion for tutoring. I took teaching lessons at the University of Pretoria during the year 2011.